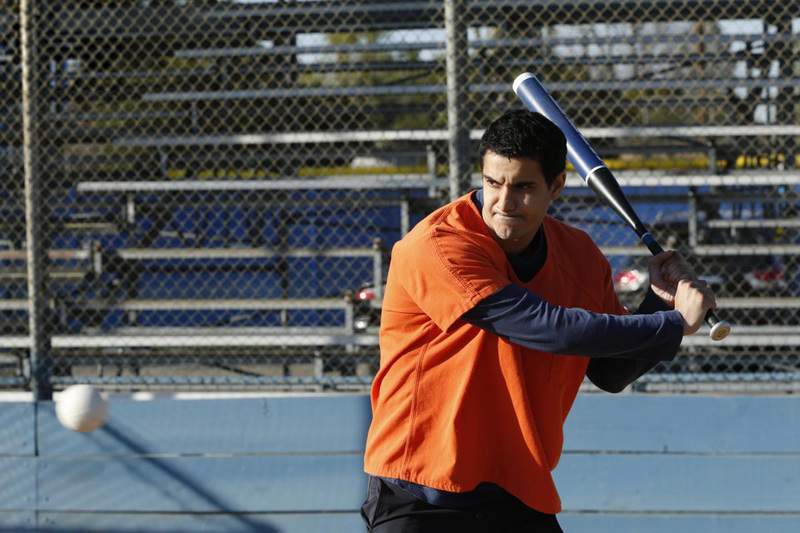 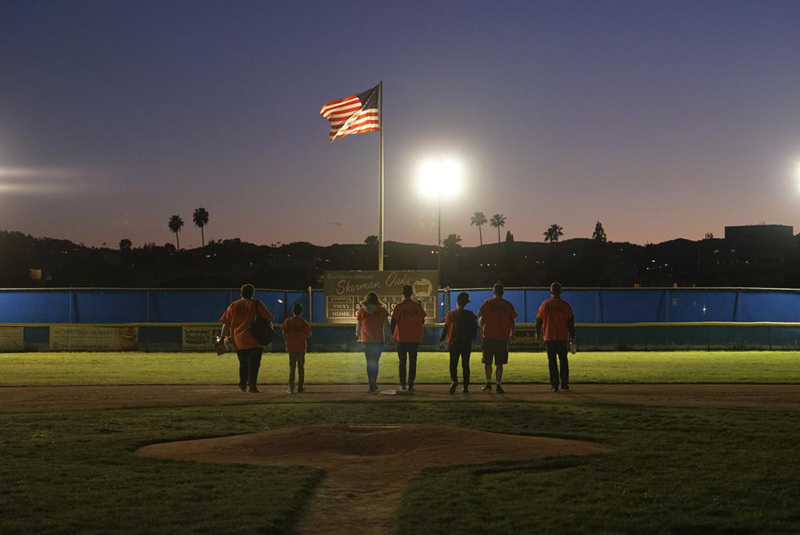 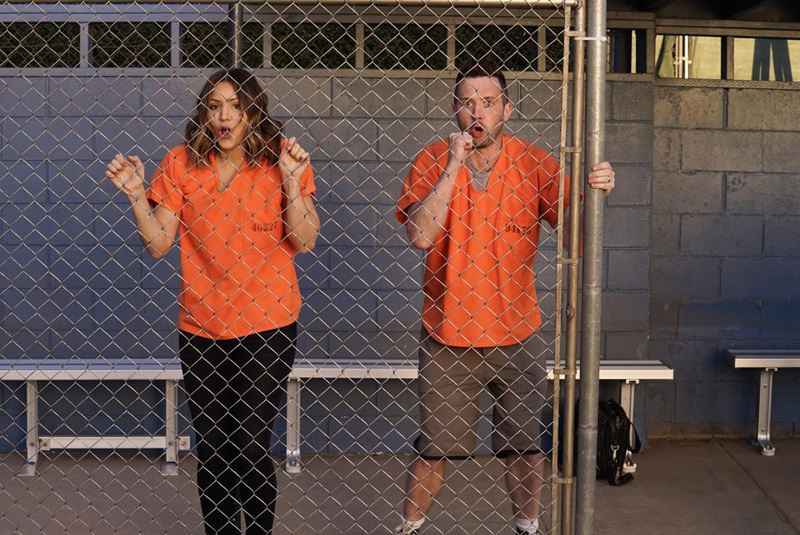 CBS Entertainment has released six Promotional Photos of Scorpion episode “Foul Balls” (4.20) that will be aired on Monday, March 26 at 10:00-11:00 PM. 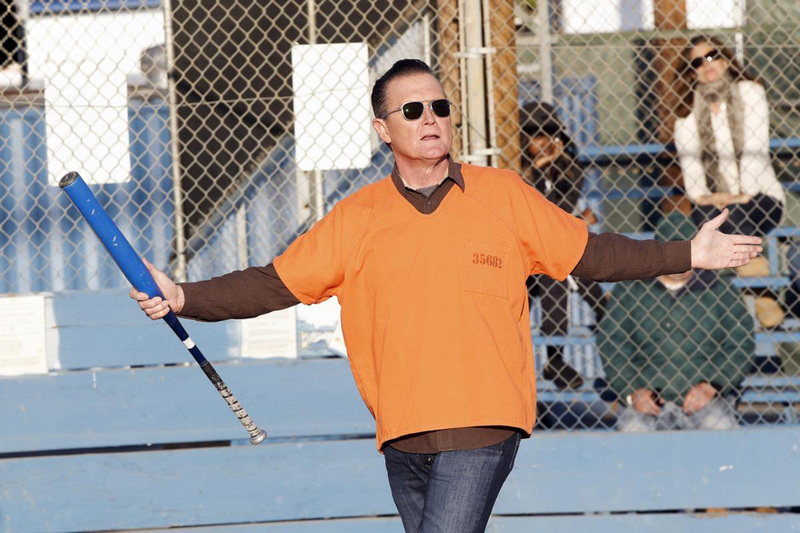 Scorpion, inspired by a true story, is a high-octane drama about eccentric genius Walter O’Brien and his team of brilliant misfits, who comprise the last line of defense against complex, high-tech threats of the modern age. 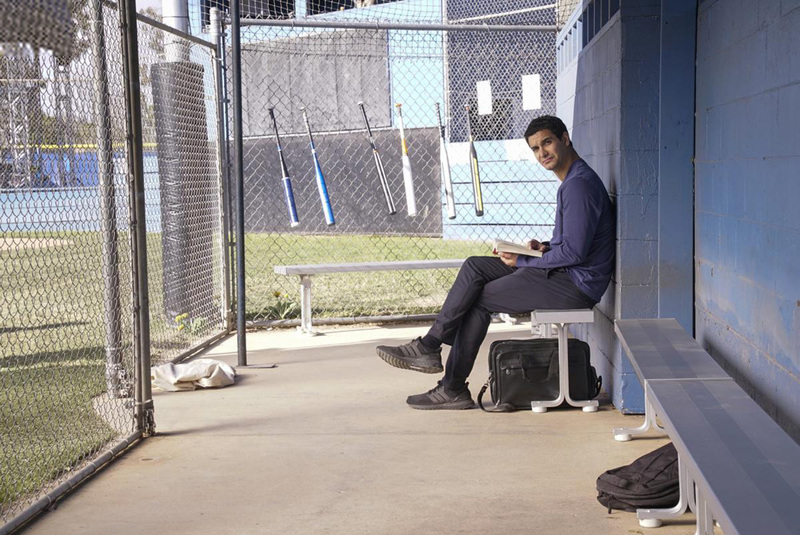 Scorpion is from CBS Television Studios with executive producers Alex Kurtzman, Roberto Orci, Nick Santora, Nicholas Wootton, Justin Lin, Heather Kadin, Scooter Braun and Walter O’Brien.